Interactive literacy resource builds a love of reading and learning. 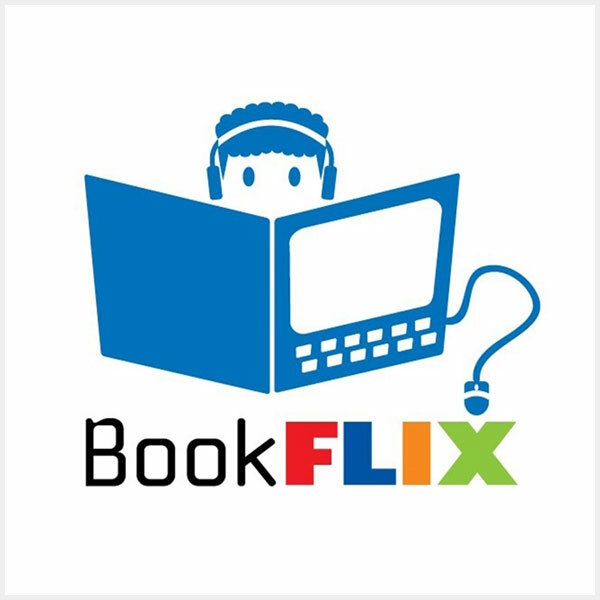 Internet Explorer 11 will not run BookFlix. Please use the latest versions of Edge, Safari, Mozilla Firefox, or Google Chrome.